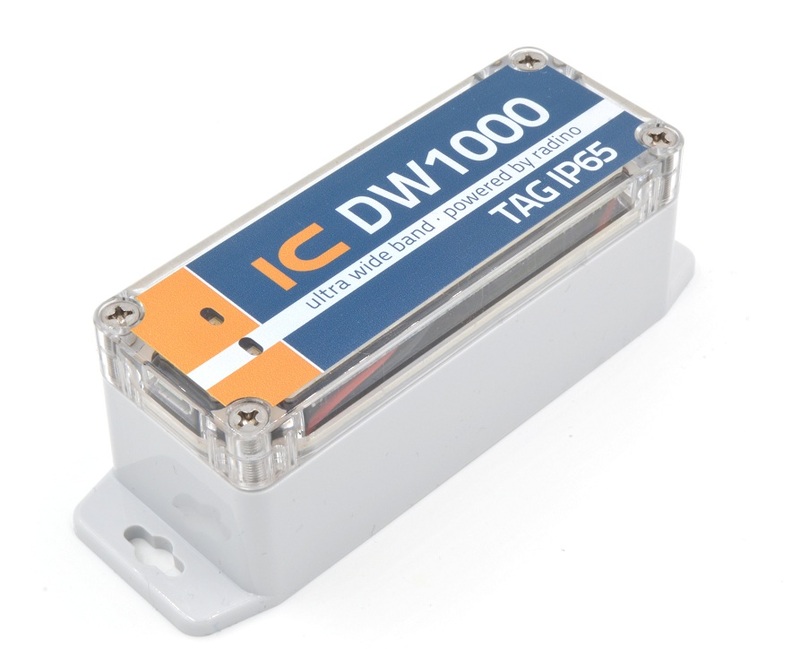 The In-Circuit High Resolution Positioning-Serie (HRP) is a real time locating system (RTLS) based on the Decawave DW1000 Ultra Wideband (UWB) Low-Power Transceiver. 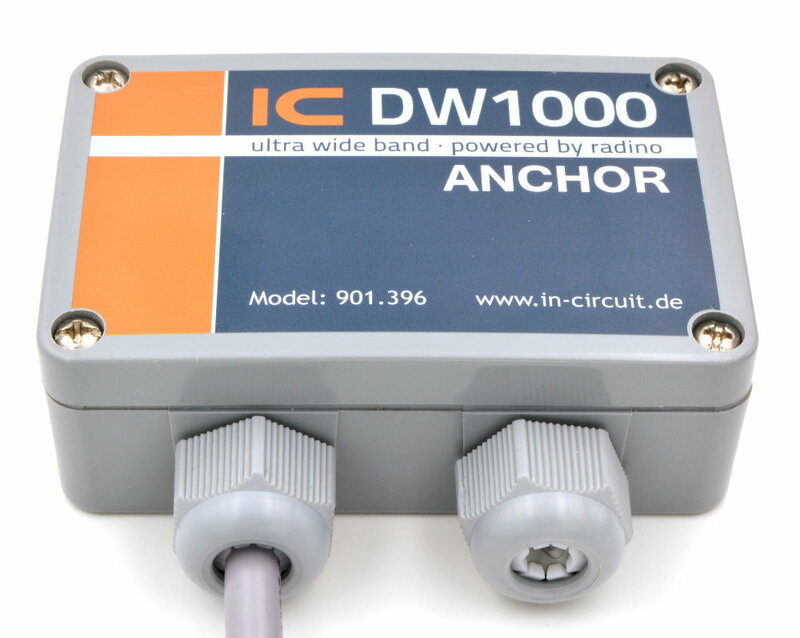 The In-Circuit DW1000 High Resolution Positioning Stick (HRP) represents the heart of the systems. 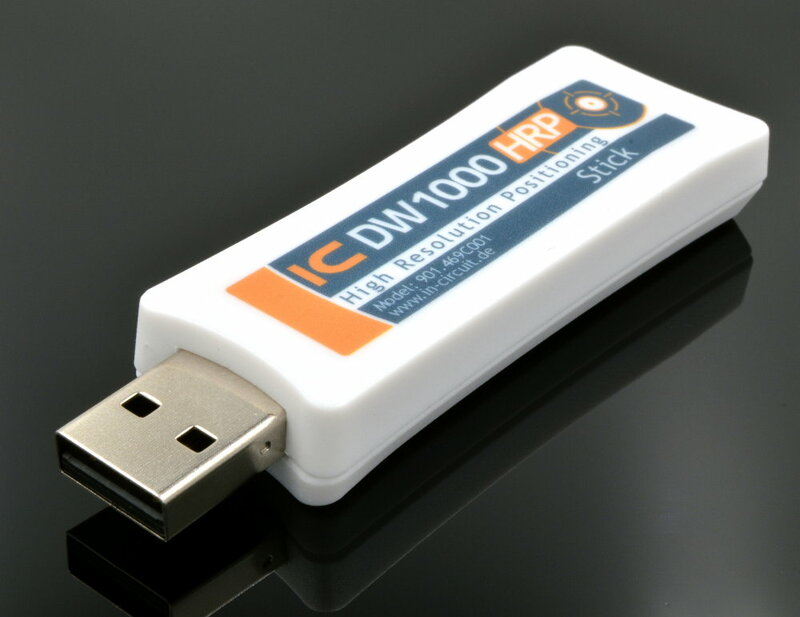 It combines the Decawave DW1000 Ultra-Wideband (UWB) Transceiver with the STM32L151CC microcontroller and a UWB Antenna. 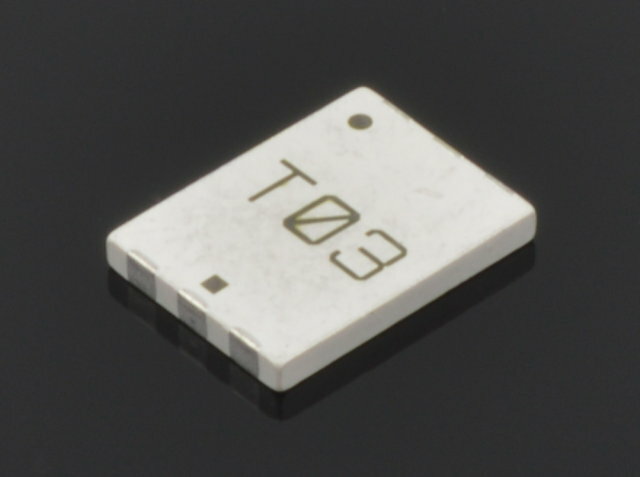 Furthermore it contains a temperature compensated crystal oscillator for highest precision and a CP2102 USB-Bridge. 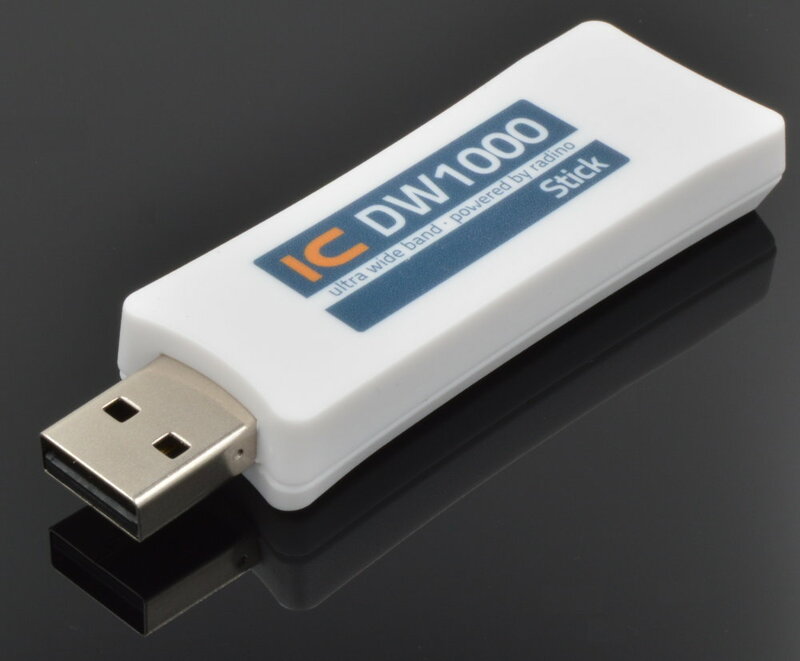 The Stick comes with the In-Circuit HRP-Firmware installed and is ready to use. 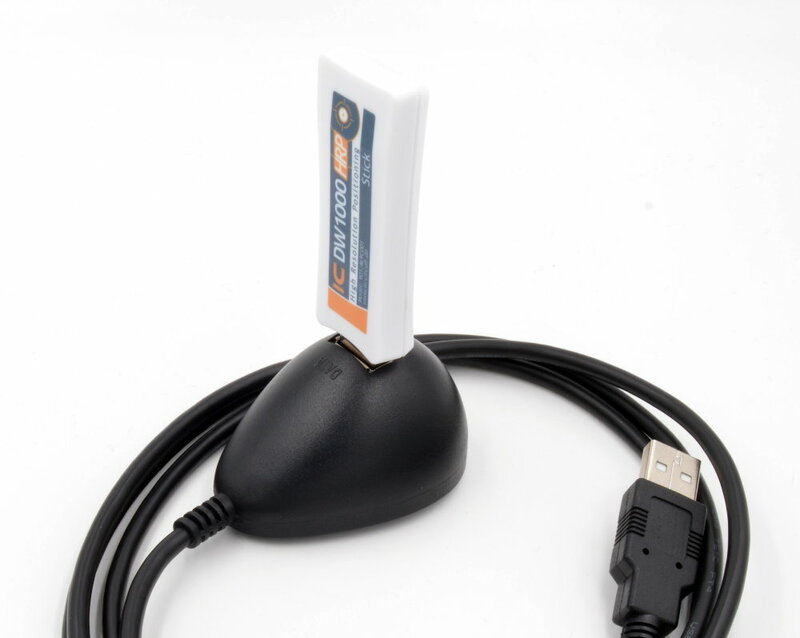 Depending on the configuration, the Stick can be used as both, anchor and tag. A base system consists of four Sticks (1x master-anchor, 2x slave-anchors and 1x tag). Such a base system, including a free demo of our HRP-software can be purchased in our online shop. The demo version is capable of handling up to four anchors and up to four tags. In this configuration a position update rate of up to 100 Hz and an accuracy of down to 2 cm can be archieved. The unlimited version of the HRP system supports up to 180 devices (tags &anchors). The In-Circuit HRP system is not based on the DecaWave-DW1000-SW-Stack. By utilizing Two Way Ranging (TWR) instead of double sided-TWR (DS-TWR) we archive much higher position refresh rates with the same number of devices and same accuracy. The required PC-Demo-Software can be downloaded for free.